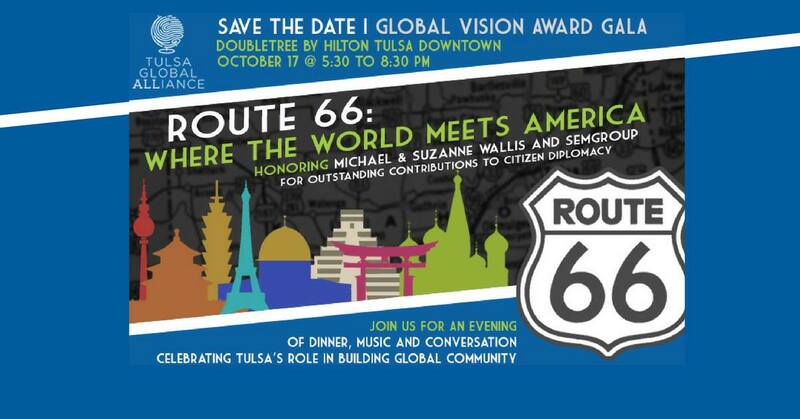 Tulsa Global Alliance annually recognizes and honors both an outstanding organization and outstanding individuals for significant and lasting contributions to citizen diplomacy, global understanding, world political stability, religious accord, international trade or cooperative efforts to solve health, social or environmental challenges. 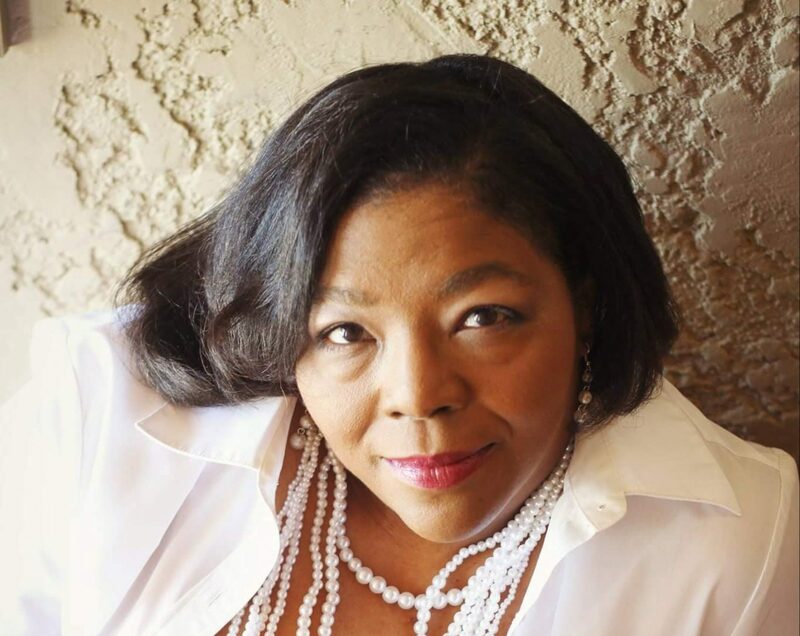 Cynthia Simmons Performs Live at the Taste of Collinsville Sept 21st 2017! 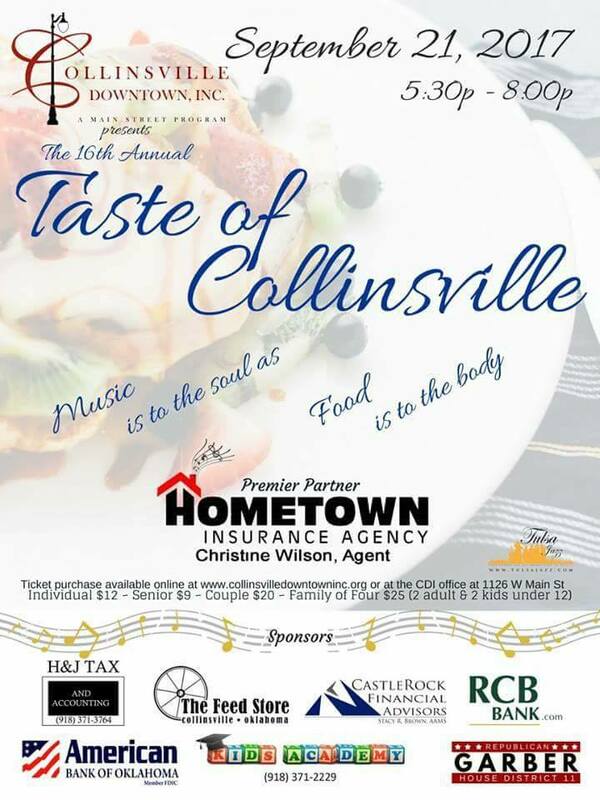 The 16th Annual Taste Of Collinsville Kicks Off Thursday September 21st!! The Taste of Collinsville features many of the area’s outstanding restaurants and pairs them with some of Collinsville’s finest merchants! This allows event goers the chance to sample some of the cuisine that these wonderful restaurants have to offer as well as experience some of Collinsville’s businesses that they might not be as familiar with. 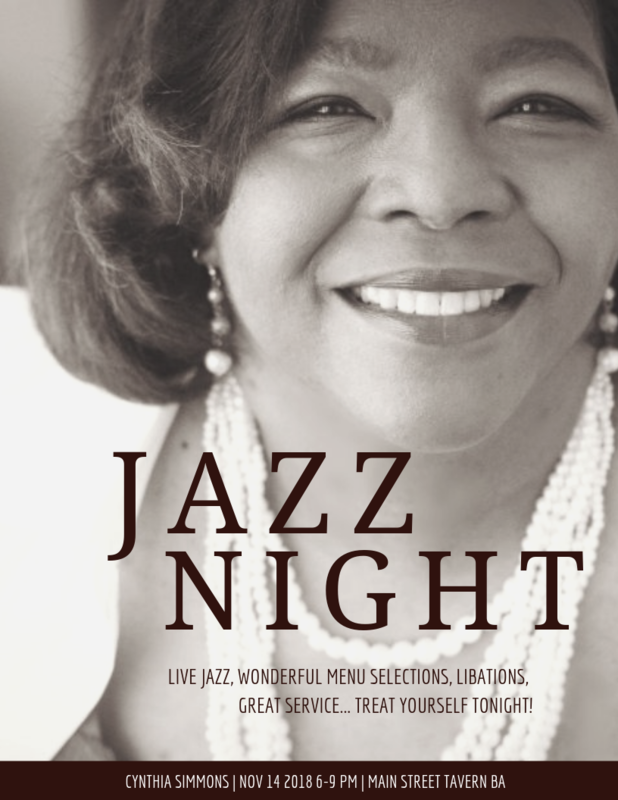 Tulsa Jazz.com and the Taylor Entertainment Group are once again providing some of the region’s best musicians! The performers will be scattered throughout the Main Street District of downtown, adding a jazz ambiance to an already festive atmosphere.